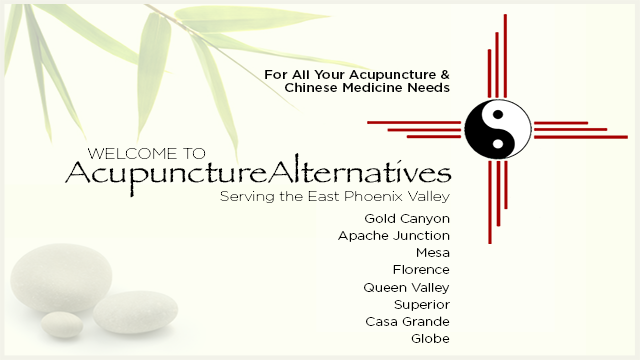 Welcome to Acupuncture Alternatives LLC, your Gold Canyon and East Phoenix Valley resource for Acupuncture and Chinese Herbs. Acupuncture Alternatives is located a serene desert setting in Gold Canyon Arizona. The clinic is owned by Jim Burnis, MS, Dipl. Ac. 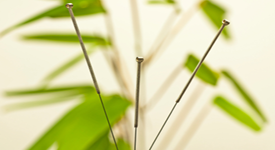 who is a licensed Acupuncturist. His practice and clinic serves Gold Canyon and the entire East Phoenix Arizona Valley including the cities of Gold Canyon, Apache Junction, Mesa, Florence, Queen Valley, Superior, Casa Grande and Globe. 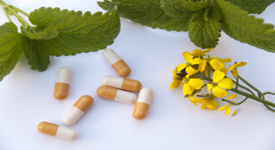 Many conditions are successfully treated with Chinese Medicine; these include digestive disorders, anxiety, depression, fatigue, chronic pain, insomnia, weak immunity, infertility, PMS, menstrual cramps, menopausal symptoms, allergies, addictions, stress management, and many more. We look forward to helping you stay healthy.